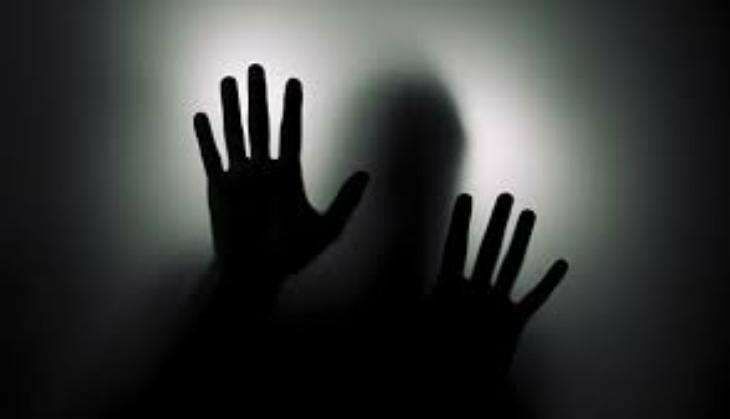 A 90-year-old cancer survivor was sexually assaulted by her 63-year-old neighbour in Kerala's Kollam on 14 September, the police said on 21 September. Hindustan Times quoted Ajitha Begum, a senior police officer, "We have recorded the victim's statement and identified the accused. We will also book those who tried to hush up the case and denied her treatment." The accused was allegedly armed with a knife and attacked the woman at night. The woman had alerted her relatives and panchayat member of the area about the incident but was asked to be quiet about the matter. But it was only on 21 September when a social worker approached the police that the matter came to light. The state human rights commission has registered a case suo motu and asked the police to submit a report in a week. A news agency quoted the victim as saying, "The accused entered my house through the back door. This can be done only by someone who knows the house well. I pleaded with him not to harm me but he did not listen... I want the police to arrest him." According to a report in Hindustan Times, doctors have confirmed the sexual assault and the police has registered a case under IPC sections 377 and 354. However, the victim is still absconding.